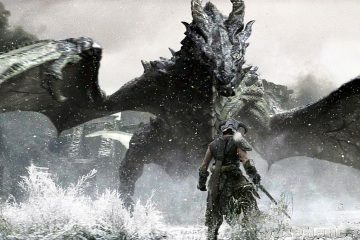 Bethesda announces 2019 plans for The Elder Scrolls Online, including a new expansion – Eggplante! 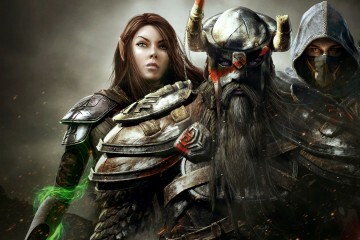 Earlier today, Zenimax Online Studios took to Twitch to do a live reveal of its plans for The Elder Scrolls Online. More specifically, its plans for the year 2019. 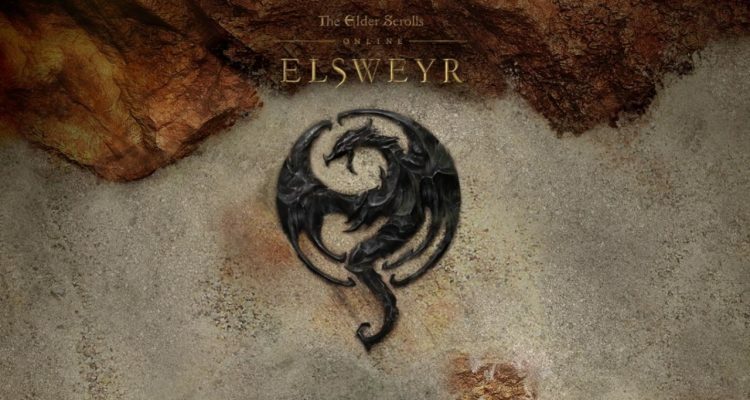 They include updates, content additions and a brand new expansion called Elsweyr.